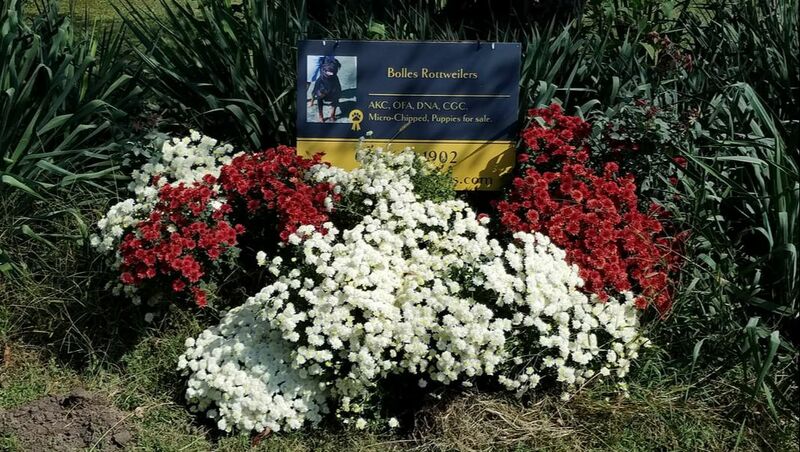 Bolles Rottweilers ~ in Warrensburg, MO. 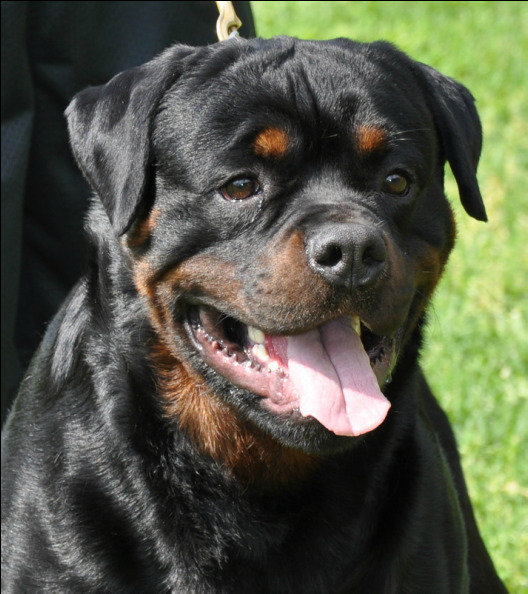 is raising & has for sale ~ Healthy, Good Tempermented, OFA tested, AKC Rottweilers﻿﻿﻿﻿. 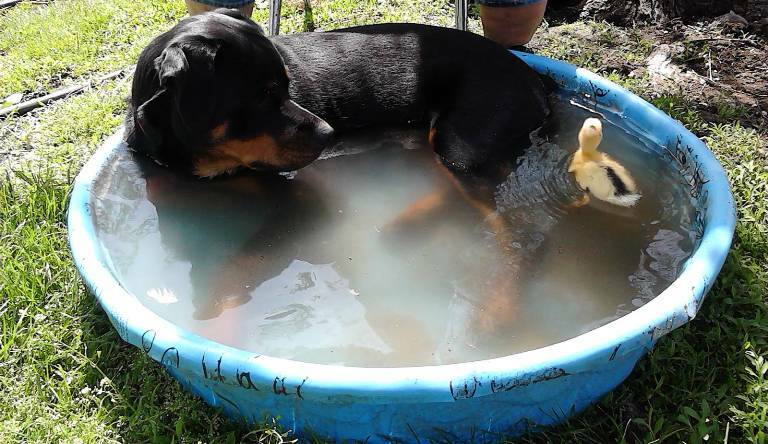 ​ Facebook - Bolles Rottweilers. Our Precious Rottweiler Puppies are $1800, unless your in the military, Policeman, or Fireman. Then you get a $200 discount. 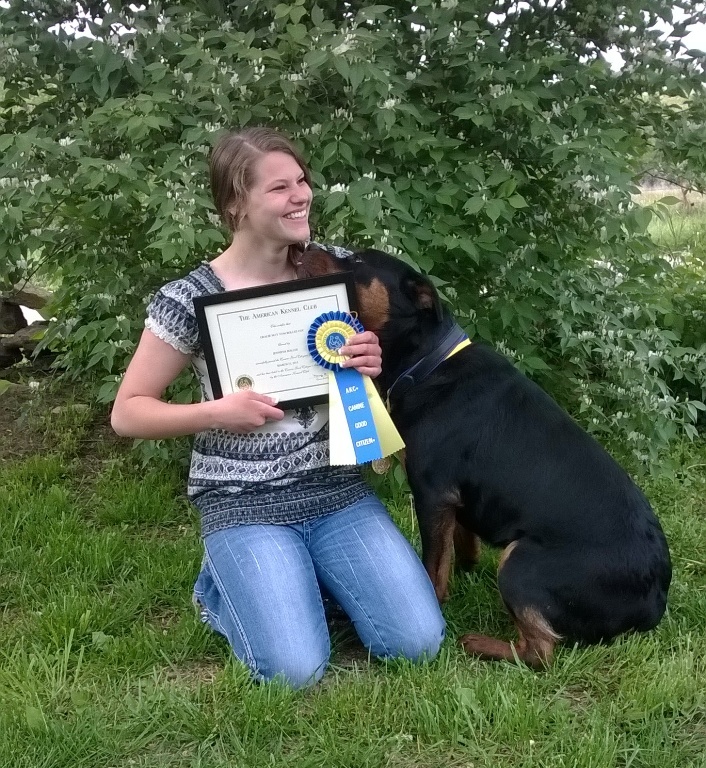 All of our Rottweilers are AKC, have all their OFA health testing done. They are all German bred. Our Breeding Males are imported from Russia & Croatia. Your welcome to get on our waiting list. Please just CLICK on our Puppy Application and fill it out. Please text or call 660-624-1902. Thank You & Have a great day!! Please click on the button above to see Patsy Cline's 1/28/19 Puppies. Thank You!! She is from Serbia. Born August 15, 2017, She has been tested and has Excellent Hips/Elbows. Plus she has an excellent disposition. They went to their loving forever homes January 26th. Please click on the button above to see Gracie May's 11/27/18 Puppies. Thank You!! He is from Croatia. Born March 9, 2017, He has been tested and has Excellent Hips/Elbows, weighs 104 as a 1 year old. Plus an excellent disposition. Please click on the button above to see Daisy May's 11/12/18 Puppies. Thank You!! 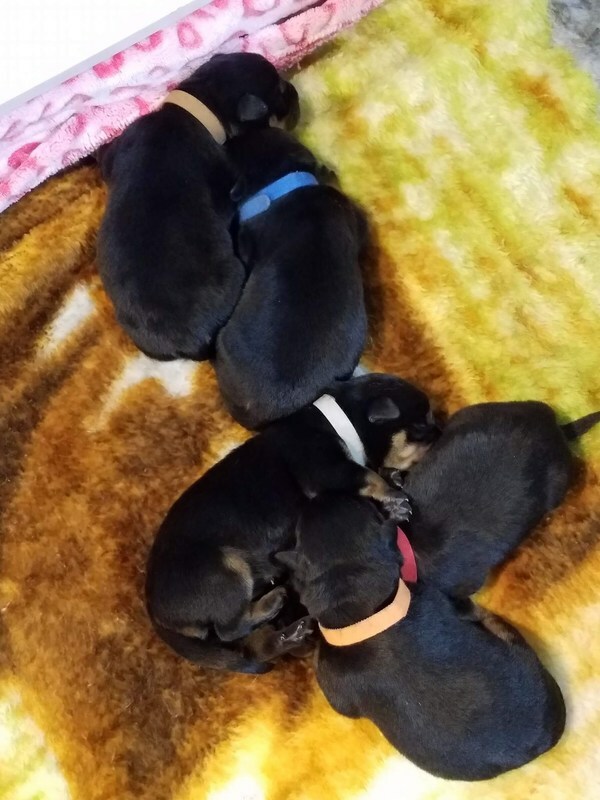 ​Rottweiler Puppies November 12th 2018. They will be going to their loving forever homes January 7th 2019. ​These Precious Babies are already spoken for. You're welcome to get on our waiting list. All of Gracie's pups are SOLD. Please check them out on our Puppy page. All of Daisy's Pups are SOLD. We are a small breeder of top quality Rottweilers in the State of Missouri, from World Class Pedigrees, raised and loved as family pets! bloodlines in the world, bringing with them an amazing personality, health, and intelligence. 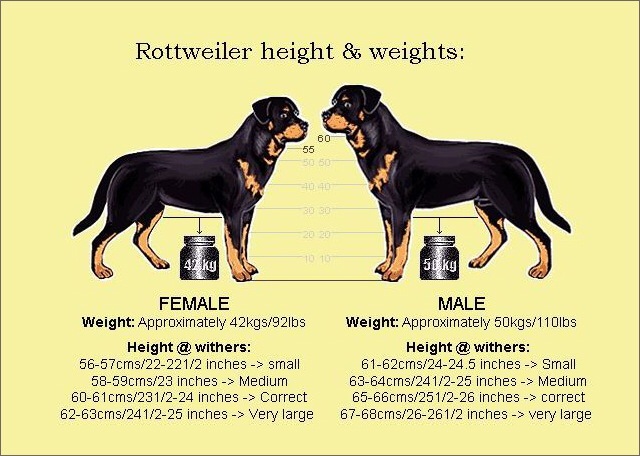 Why Rottweilers over any other breed? Loyalty, Beauty, & Intelligence. We love a dog that can be a loyal guardian of the family, be your best friend and also have so many workability traits. Daisy, Gracie, Patsy & Paisley with their CGC award. We're also involved in Rottweiler Rescue. If you have a Rottweiler that needs to find a new home or know of someone that needs to find a home for their Rottweiler, PLEASE contact us asap. Thank You for checking out our site! Have a Great Day!!! 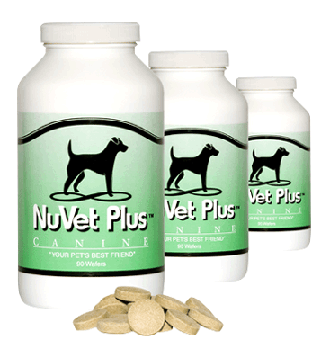 We use Nuvet on all our Dogs, no matter what size/age. Please click on the button below to learn more about it. We use Micro Chips ID minis in all our Puppies. Faith & Quacker cooling off. We are involved with Rottweilers for the sheer love and joy this breed has to offer. We are aspiring to discriminatively breed only the best Rottweilers in health, temperament and conformation according to the AKC & FCI standards-with the exception that we dock tails. 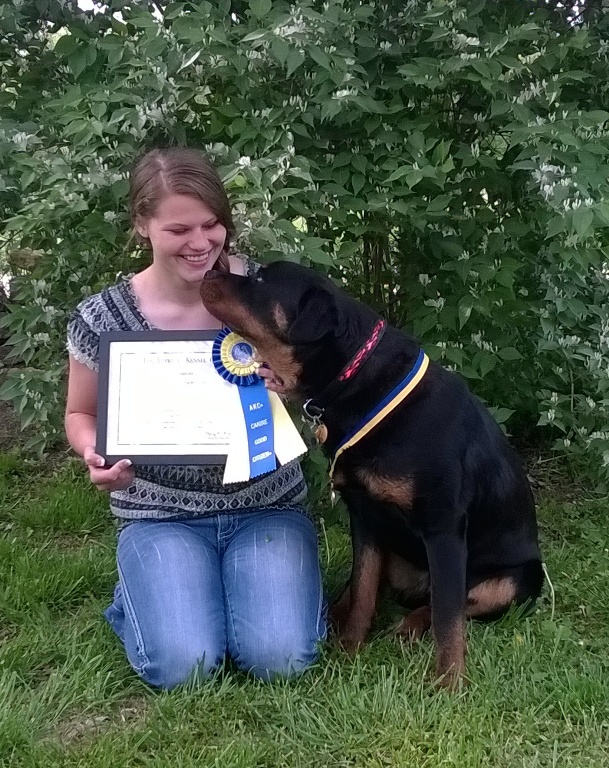 We are actively involved in both showing and working our Rottweilers to prove their breed worthiness through their titles they have achieved. 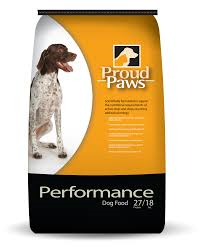 Our litters are health guaranteed from top quality AKC German and American pedigreed parents for both pet and working/show homes and are raised in our family home with loving care. 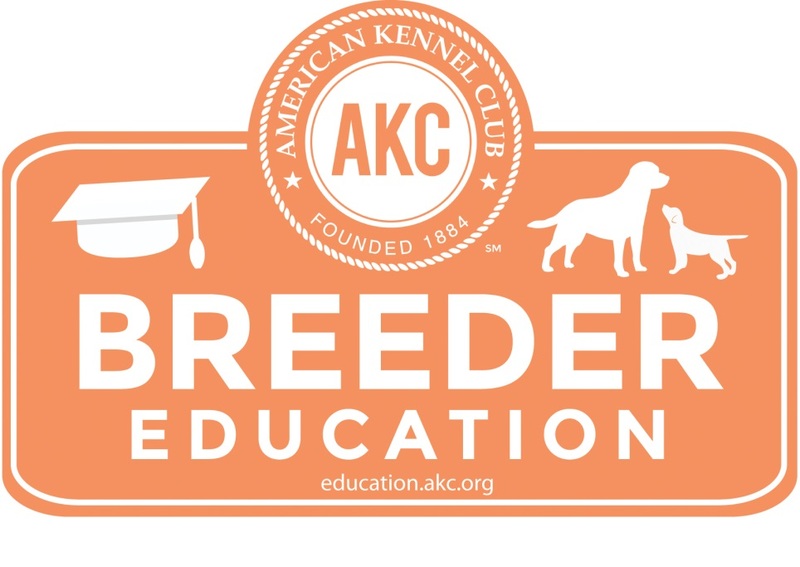 We not only offer quality puppies but also continued breeder support for the life of your puppy and stand behind every puppy and dog we breed and place! We are code of ethics breeders with integrity who value our Clients and our Rottweilers! All our our Rott's & Fur Babies are on Nuvet, Sentinel, & Nexgard.